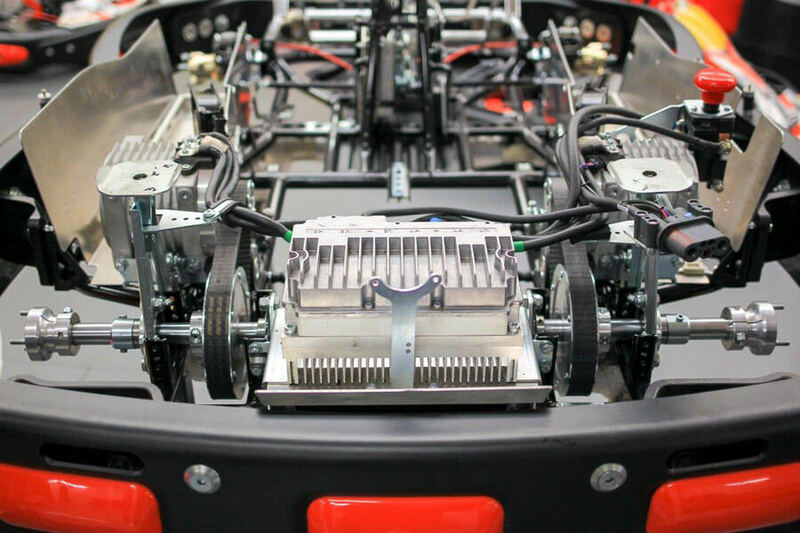 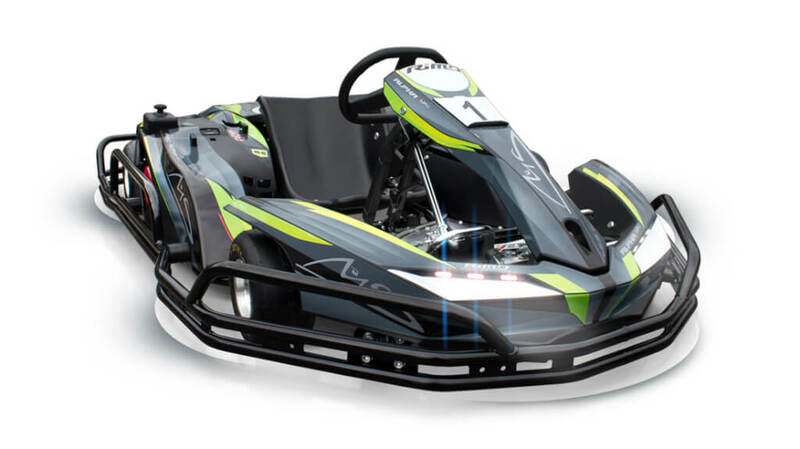 Wondering how our electric go karts go so fast? 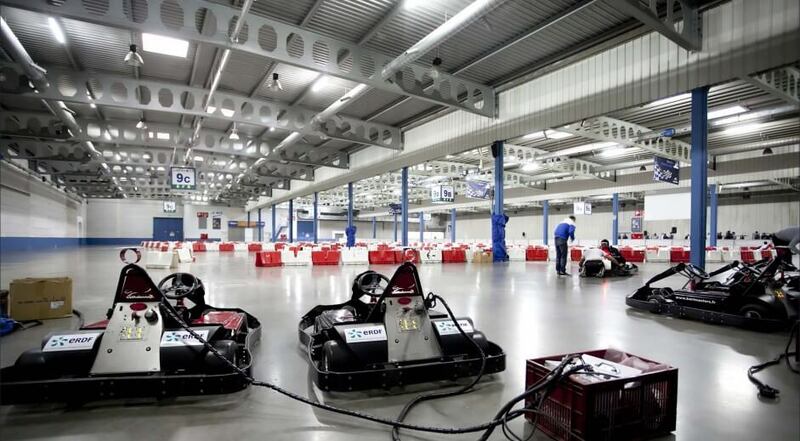 Electric go kart racing is all about speed, acceleration and handling. 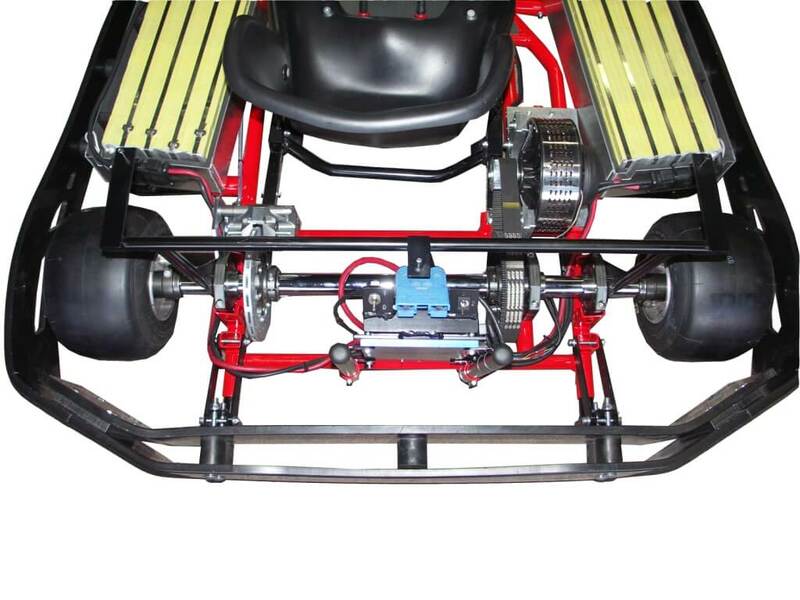 Our karts have immediate throttle response. 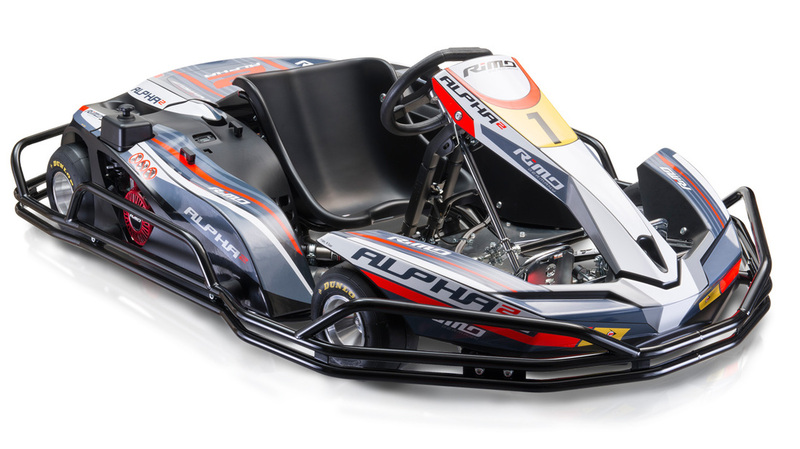 Simply put, they are the best indoor karts in the world, and you’ll see why they represent the future of our sport. 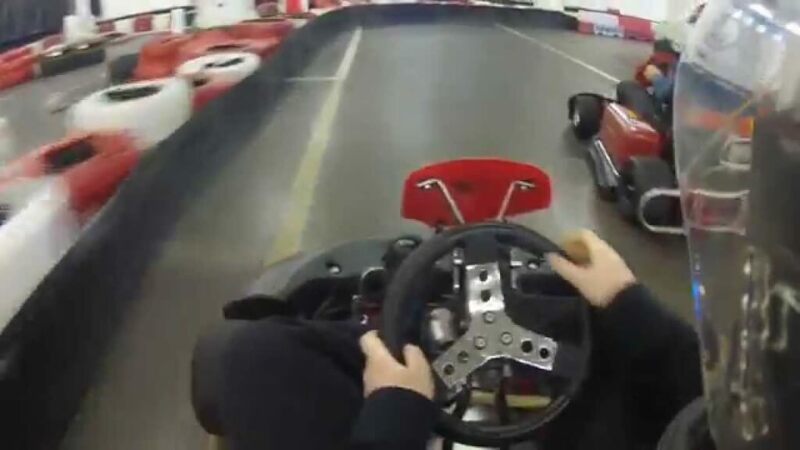 Participants are allowed riding only after safety instruction and under the supervision of the instructor.